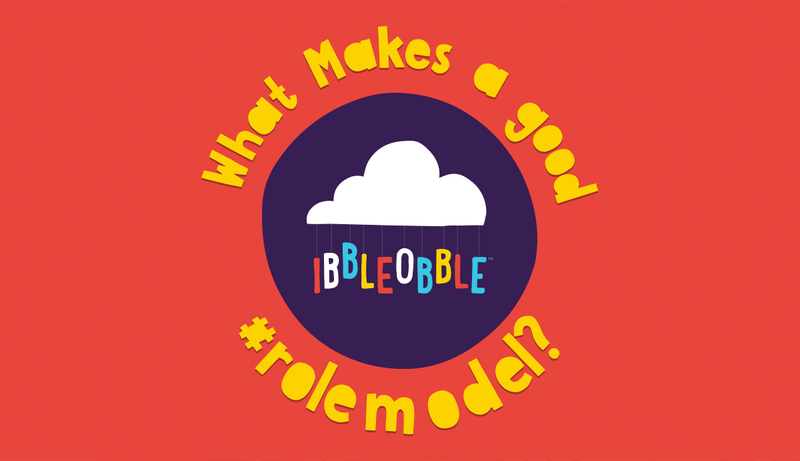 With all the hustle and bustle that’s involved with growing up, from peer-pressure to the vast amounts of learning a child has to take in, it’s sometimes problematic when it comes to installing some basic rules on being a good role model. 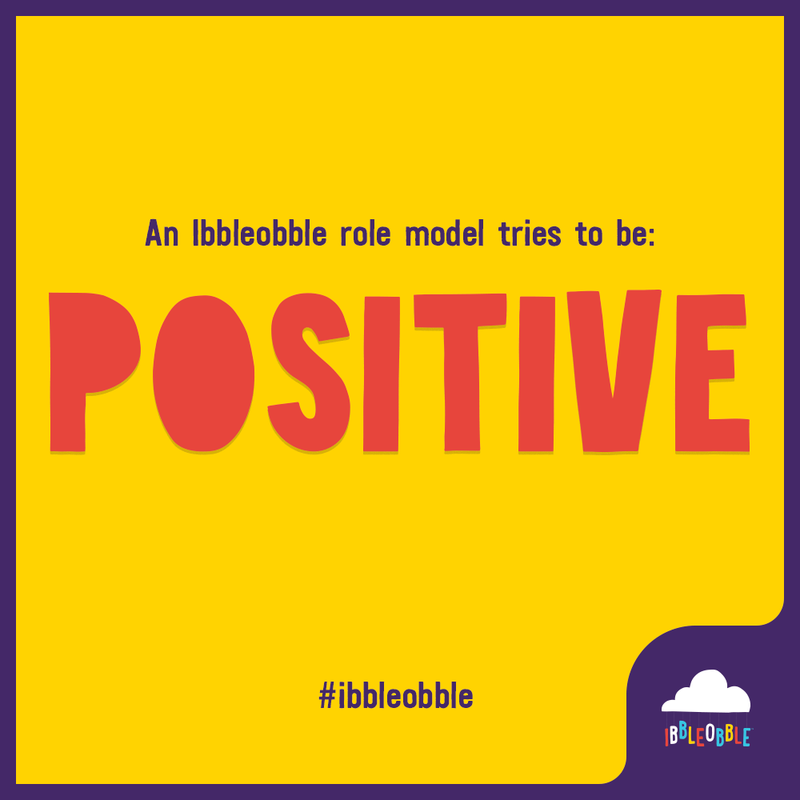 Ibbleobble have compiled a list of ten rules of becoming an Ibbleobble role model. 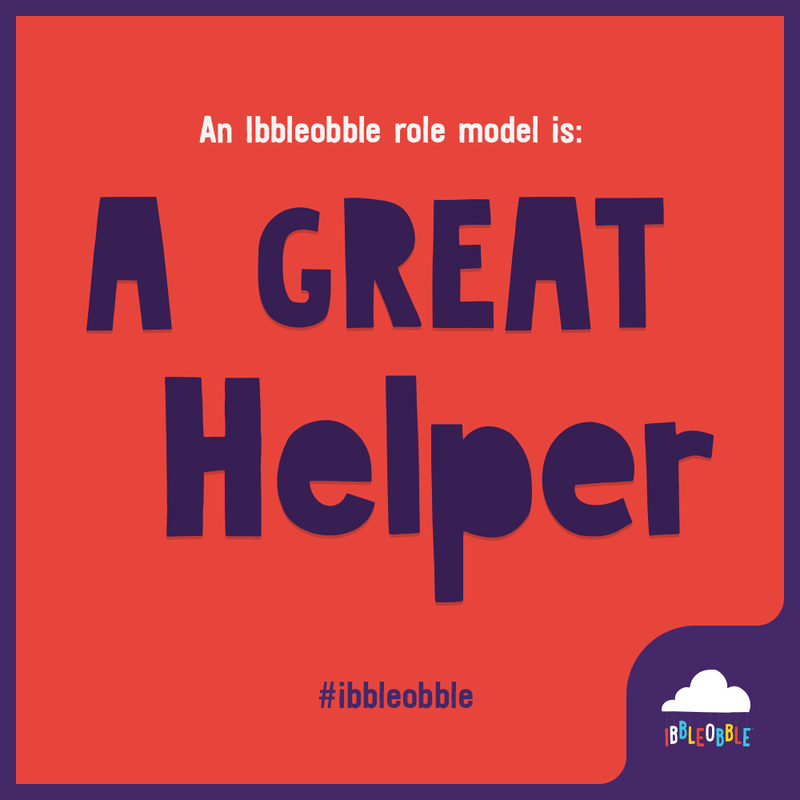 While there are hundreds of traits that go into making a good role model, but we believe we have picked out some of the most important. 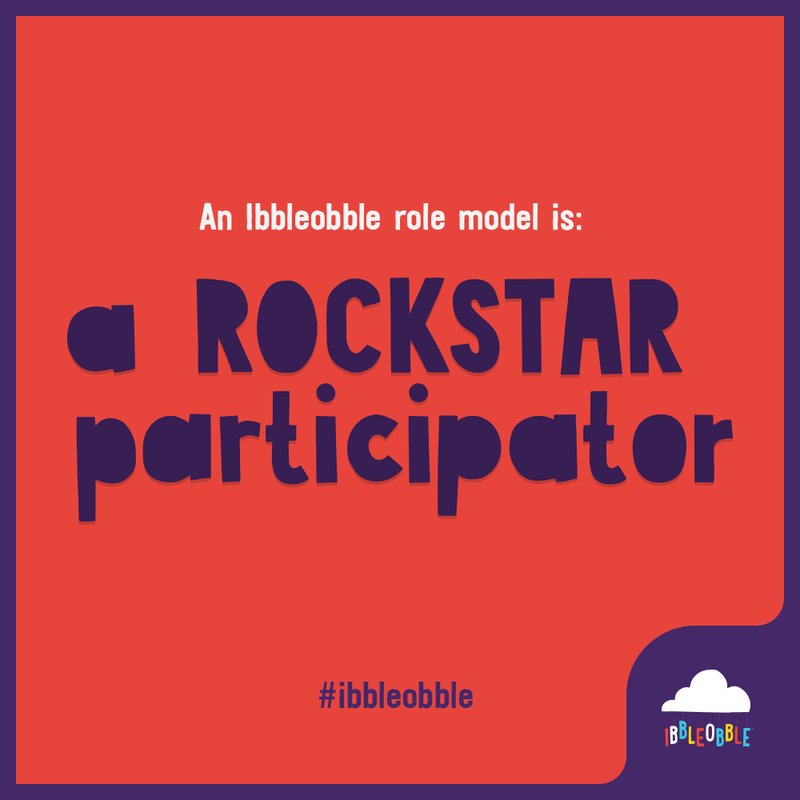 If you stick by these, kids… you will go a long way! We appreciate kids might find it hard to grasp some activities, such as sports, crafts, and maths, but no one is going to disagree with a child who doesn’t give 100% effort. We like this kind of kid! Growing up can be tough… incredibly tough, so it’s really important for you to not only respect people your own age but be mindful that older people deserve the utmost respect too! There is a method in the madness. If you respect others, they will respect you. Simples! If you are anything like us when we were little. Our mind used to wander to all kinds of things. 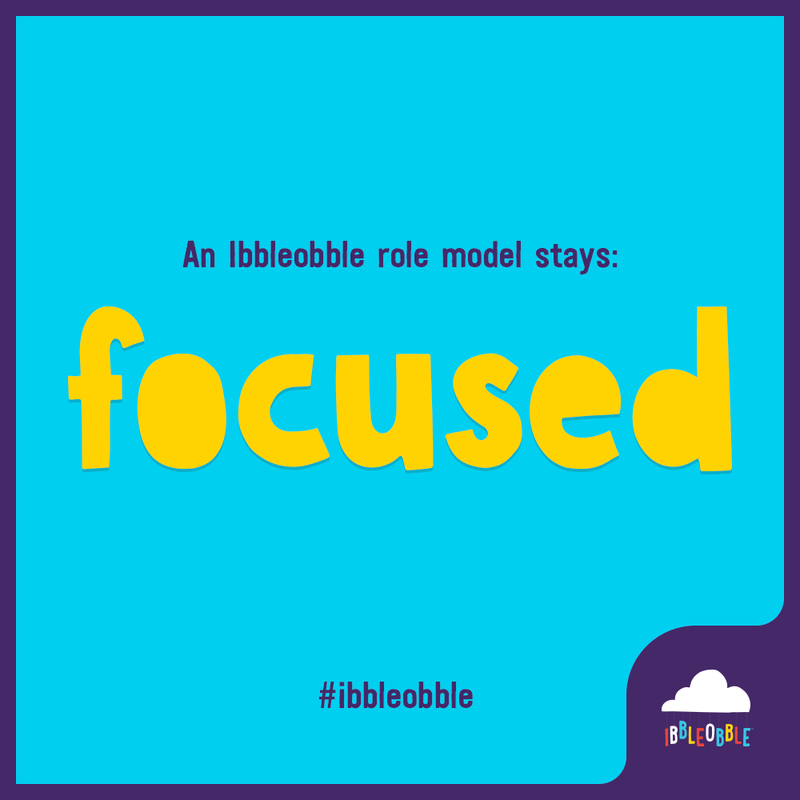 However, if you remain calm and focused on the job at hand, you learn things much quicker and you’re able to absorb information without being distracted. 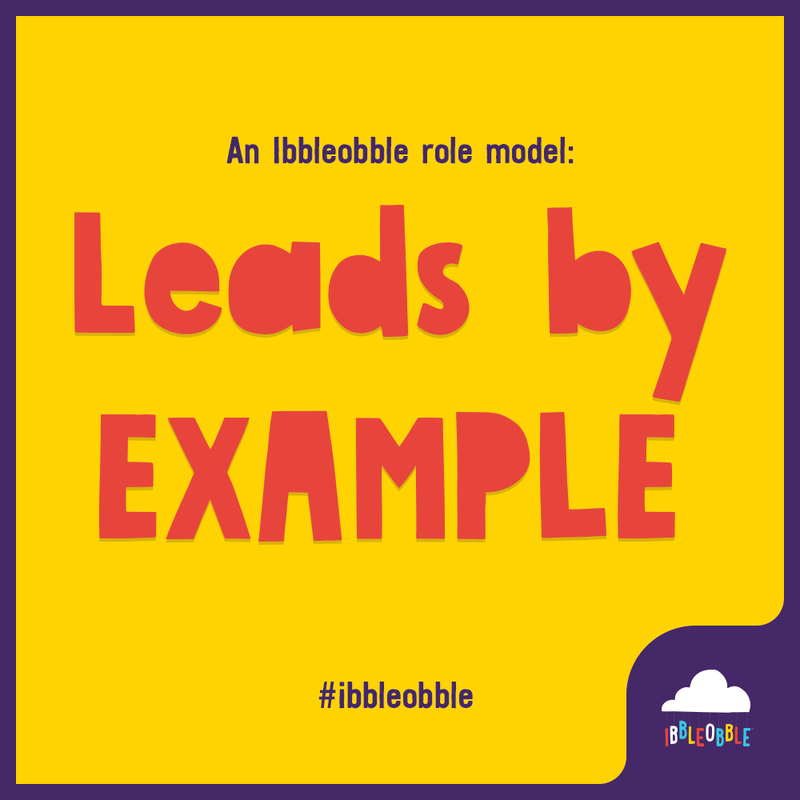 You don’t necessarily have to be the most vocal in your peer group to lead by example. 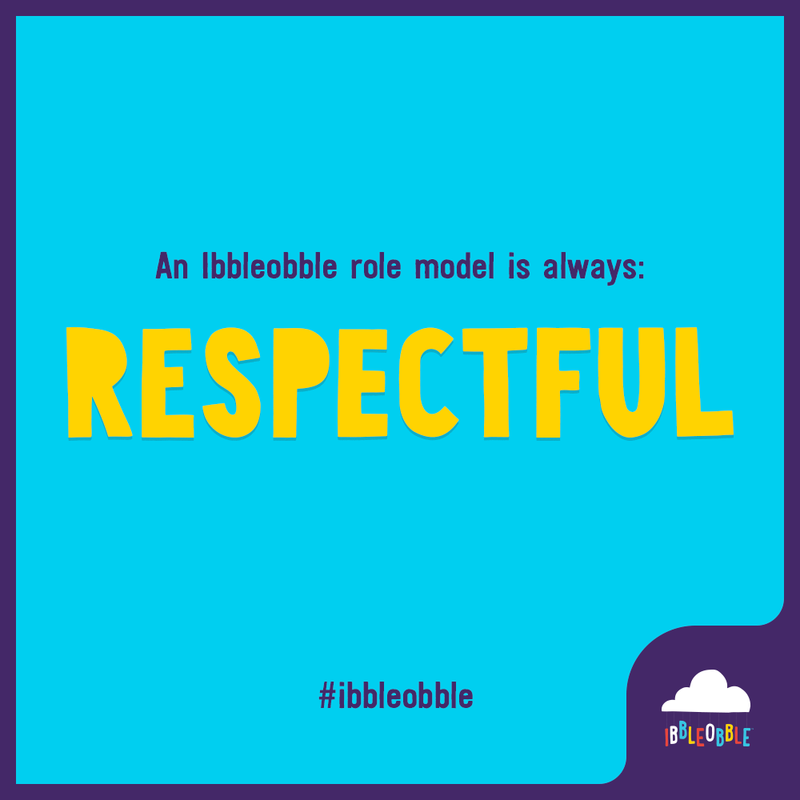 Ibbleobble believes that you should treat others how you like to be treated. If you set a good example of being a nice person, it will reflect on how others treat you. It’s amazing how much kids learn – they are all like little sponges! – But ever wondered how much you actually learn from friends and family? Most of all have you ever wondered how much friends and family learn from you? 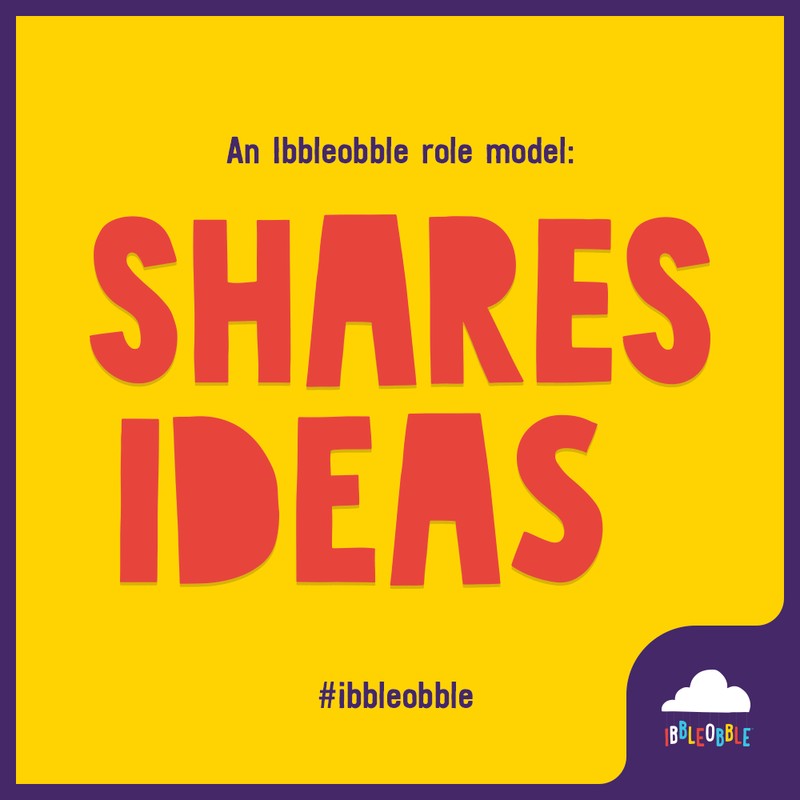 Sharing is most definitely caring! Even adults have bad days, so kids are certainly allowed their off days. Being positive isn’t as straightforward as you think. One golden trick we try to practice is to remind ourselves of all our blessings in our lives (friends, family, health, love etc). Big, small or even medium-sized a blessing is still very much a blessing. This is one of our most favourite traits to practice. 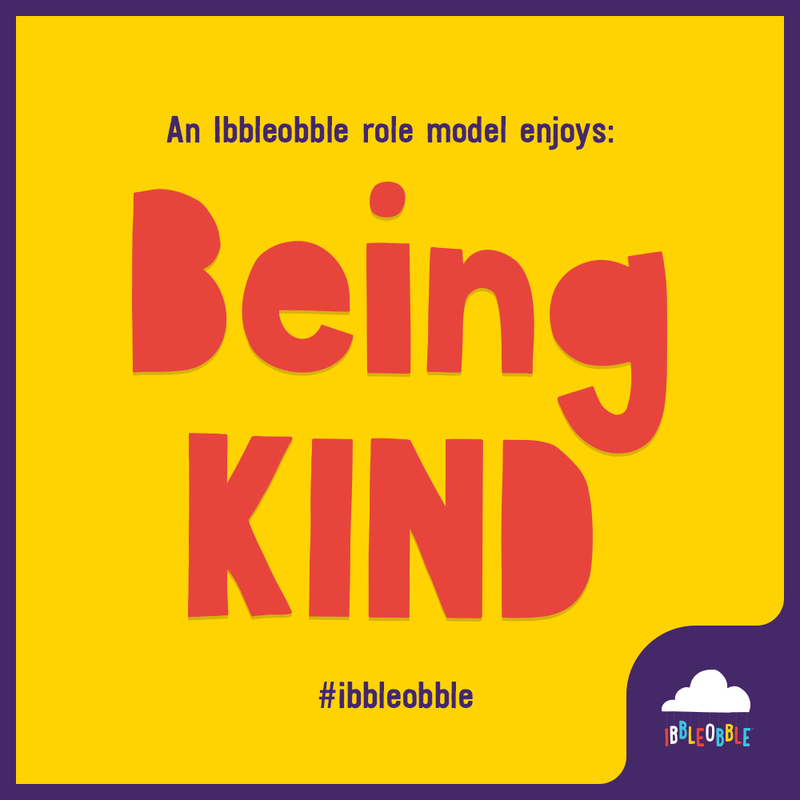 We LOVE being kind! One small act of kindness can go a long way. Opening a door for someone, asking someone how they are or even letting someone know you care all random acts of kindness and we dig this sort of stuff! Some people aren’t as fortunate as others so if you have the chance to help them out, do it! This trait runs hand-in-hand with being kind and while you’re showing the person you’re helping you care, you also will acquire a great deal of satisfaction that you’ve been able to make a difference… and keeping your bedroom tidy is a fine example of this! 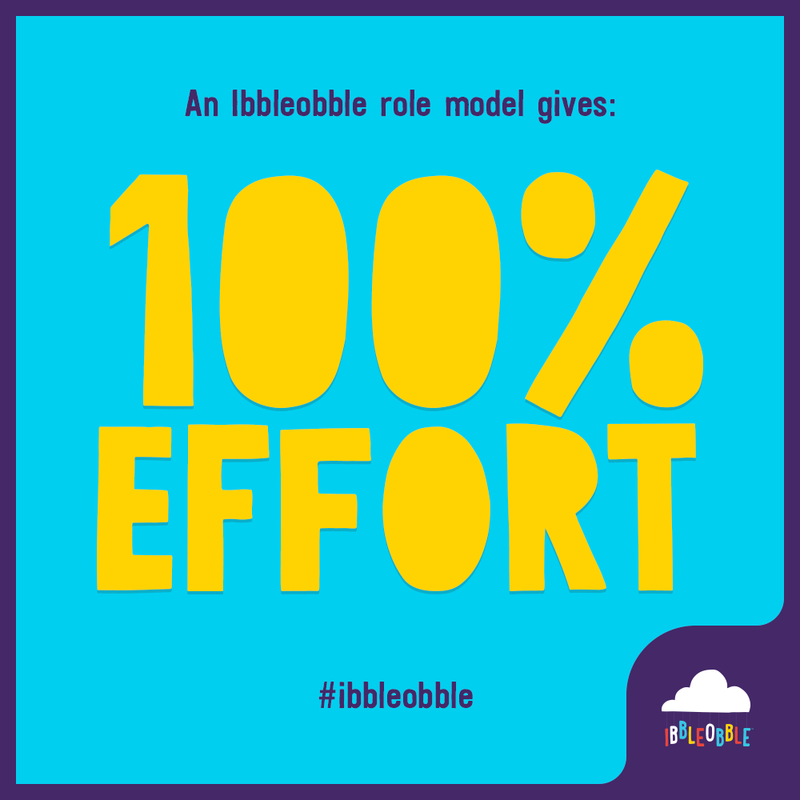 Ibbleobble are firm believers at ‘giving it a go’. You may not be the fastest runner, the best at timetables or able to eat all your dinner, the minimum we do ask is to have a go! You will find over a period of time you will build your confidence, get better at what you’re doing AND be sure you will make a tonne of friends along the way. 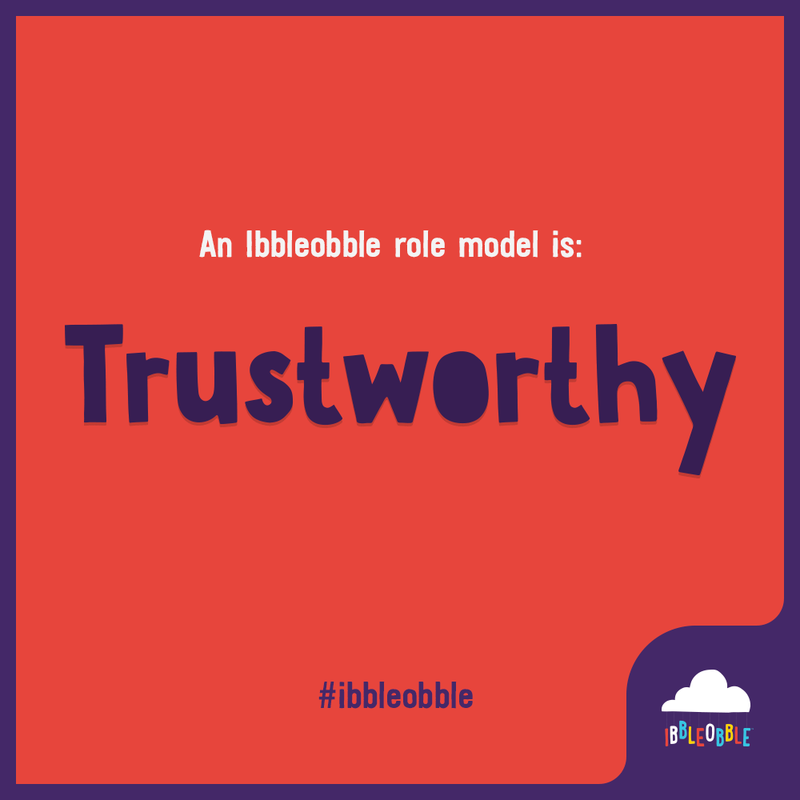 Everyone in the world will tell you the best friendships are built on oodles of trust. If you’re able to trust and be trusted, your friendships will last a lifetime! We genuinely hope you find our bite-sized guide useful. By sharing our ideas, being positive and taking part in creating this list, we are actually putting our guide into practice! Be a sport and share this page too! WIN! Googly Eyes Skate Deck Giveaway and it's FREE to enter!